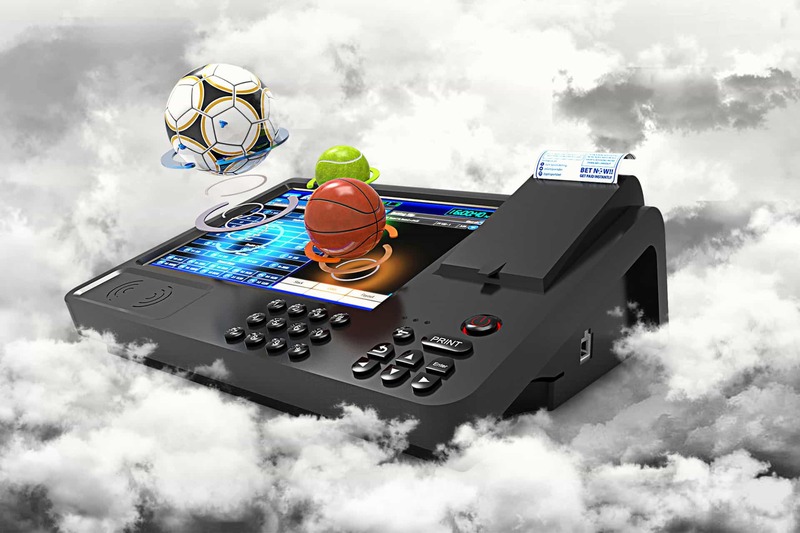 Running a betting terminal can increase your revenue thanks to its easy operation. That’s what guides IDOBET in designing the perfect system for betting terminals. With terminals, everything has to be mobile and user-friendly – the past is no longer seductive, and we know that there is a much more operative and revenue-oriented way to run your betting terminal. Just let us show you how! In the traditional terminal operation, there was not much you could do but run the terminal itself, in a very clumsy and uncomfortable way. Not all terminals can feature the full extent of the bets that can be placed at betting shops; there was a limited operation time; you had to “download” the bets and funds from the terminal to the main server; and other complicated and legacy-related methods. IDOBET invites you to step into the future of betting terminals with a light, mobile, fully operational and ROI-oriented device. Cut the running costs on your operation with a comfortable and intuitive terminal that comes with the device itself and sells tickets. Your battery’s operational lifetime is up to 3,000 tickets, or 36 hours – with no electricity or recharging required. And that’s just the beginning, because you can also connect monitors to broadcast games or programs, or connect a tablet to do anything you need live. IDOBET’s terminals are completely on the go and ready any where with no complications, fully online and always on hand with a remote control feature. So step into the future of betting terminals, and go with IDOBET.